Just like you have your teeth professionally cleaned, your cat’s teeth need the same attention. When rough tartar accumulates on tooth surfaces and reaches the gum line, it’s time for a professional oral assessment, treatment and prevention visit. The process of teeth cleaning for cats all starts with an evaluation appointment. This visit will include a thorough dental examination, cat teeth cleaning, and polishing to remove the tartar and invisible plaque from all of the tooth surfaces. We may perform pre-anesthetic blood tests to ensure that kidney and liver function are satisfactory for anesthesia, as well as an evaluation of the heart and abdomen if needed. How is cat teeth cleaning performed? Tooth scaling will be performed – using both hand and ultrasonic scalers – to remove tartar above and below the gum line. The tartar below the gum line causes the most significant periodontal disease in cats, so it is important that it be thoroughly removed. After scaling, the teeth are polished to remove microscopic scratches and decrease the rate of subsequent plaque build-up. Special applications such as fluoride, antibiotic preparations and cleaning compounds may be used to decrease tooth sensitivity, strengthen enamel, treat bacterial infection and reduce future plaque accumulation. The procedures your cat may require will be discussed with you before his/her dental cleaning. Since it can be difficult to predict the extent of dental disease in advance of the procedure, it is imperative that your veterinarian be able to reach you during the procedure to discuss any additional treatment that may be necessary. Plaque and tartar begin forming in as little as six hours after your cat’s teeth cleaning. 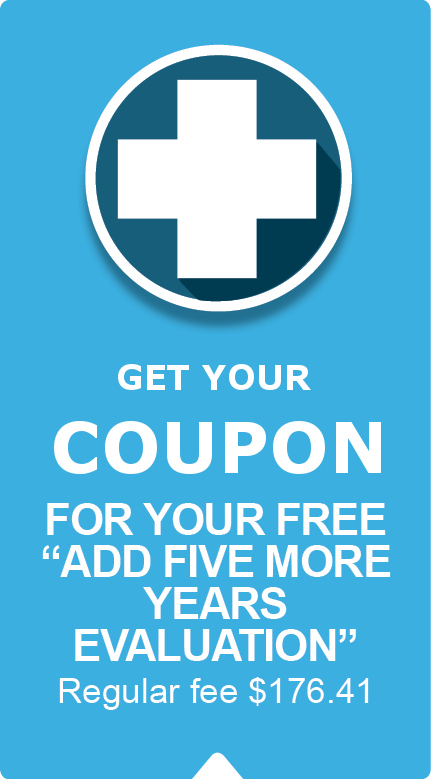 A home dental care program including regular tooth brushing is a must. Your veterinarian will provide you with detailed instructions on how to brush or rinse your cat’s teeth using toothpaste specially designed for pets. 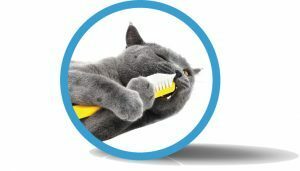 Numerous pet toothpastes are available that are non-foaming, safe to be swallowed and available in flavors that are appealing to cats including poultry, beef, malt and mint. If it’s been a while since your cat’s teeth were professionally cleaned, call our office today to schedule an appointment for a feline teeth cleaning. We want to ensure that your cat is receiving the best canine dental health care in Idaho Falls.